It’s been my great privilege to work with designer Brenda Emmert on the cover. She is so gifted in graphic design, most of all because she takes her inspiration from our creative Creator. I am looking forward to more interaction with Jim through the coming months because of the wisdom he brings to the whole discussion of church and culture. He wrote a very insightful book called Jim and Casper Go to Church that I highly recommend. And, now that you have the seen the box for Unboxing God, can I pique your interest to open it up and find out what’s inside? 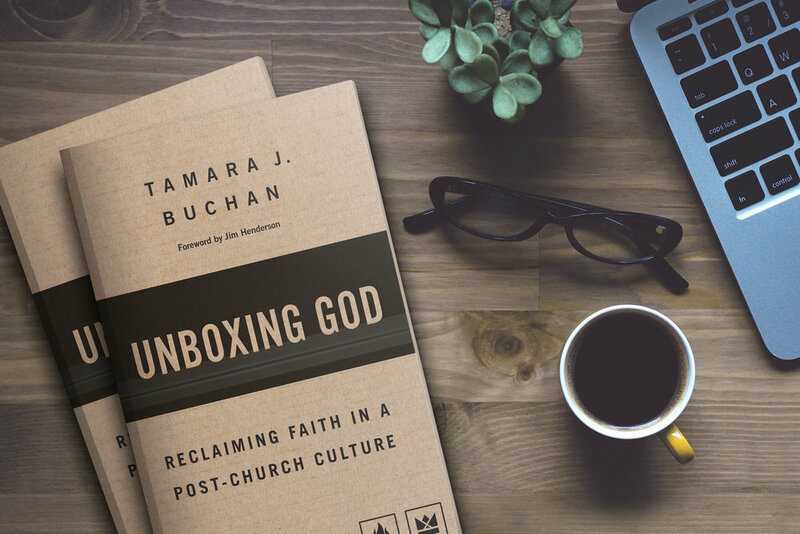 Join author and former pastor, Tamara J. Buchan, as she journeys through her surprise invitation to leave the “church building” and to discover Jesus’ Kingdom ways. Imagine her chagrin to discover God was showing her the door, asking her to leave her familiar and fruitful church life. Walk with her as she experiences great disequilibrium, confusion, and even grief. Come around the bend to see the light begin to shine, as she uncovers the hidden ways of the Kingdom and discovers that Jesus’ Kingdom ways are simpler, lighter, and a whole lot more fun than she ever imagined. 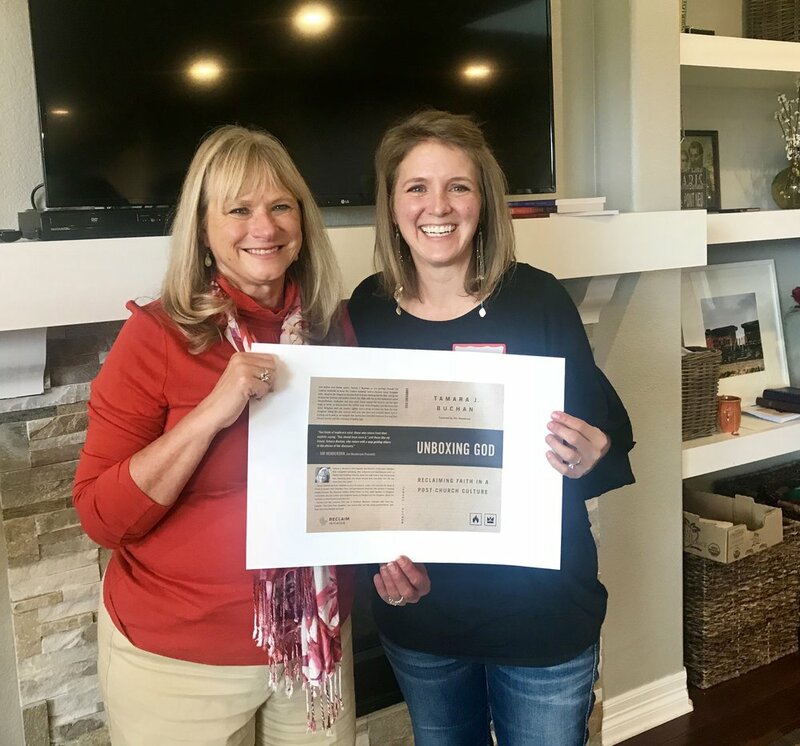 Along the way, connect with your own story and consider where God is inviting you to walk as we navigate this tremendous transition between the long-held Church Season and the emerging Kingdom Age. For a limited time, get the E-Book for $2.99 using promo code "UNBOXINGGOD" during check out!